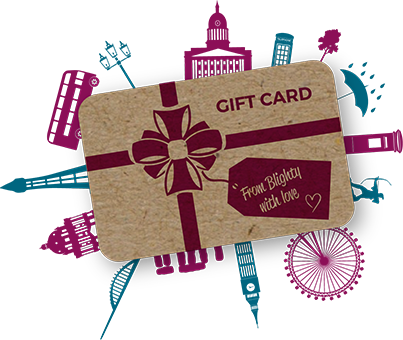 Send a gift card with personal message to your loved one with a discount code for them to purchase. 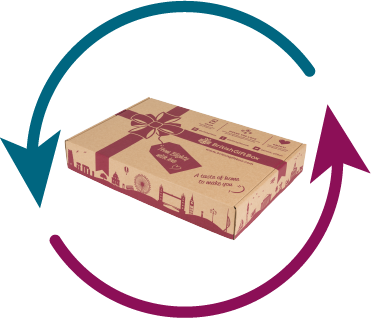 Surprise your loved one with a British Gift Box delivered to their doorstep. 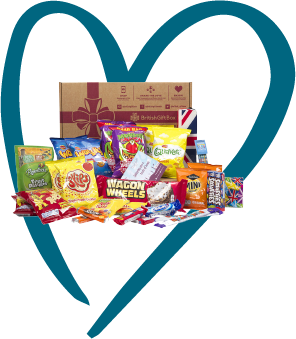 Subscribe to a regular British Gift Box for your loved one for a period of your choice.